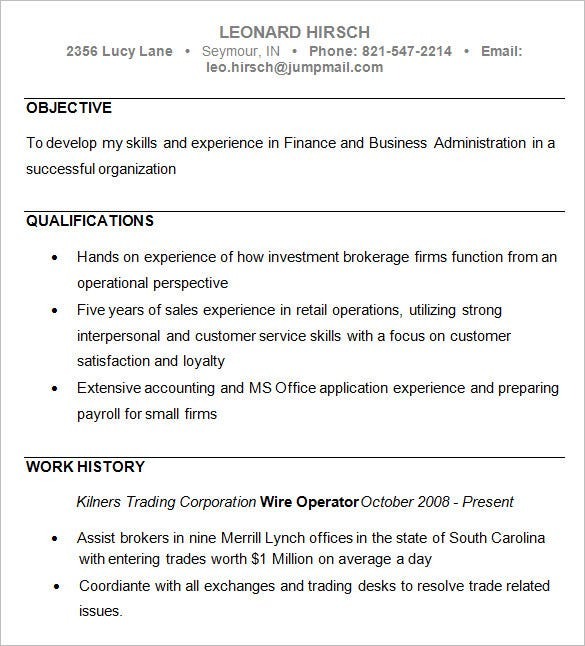 Getting in the field of business requires skill and experience. 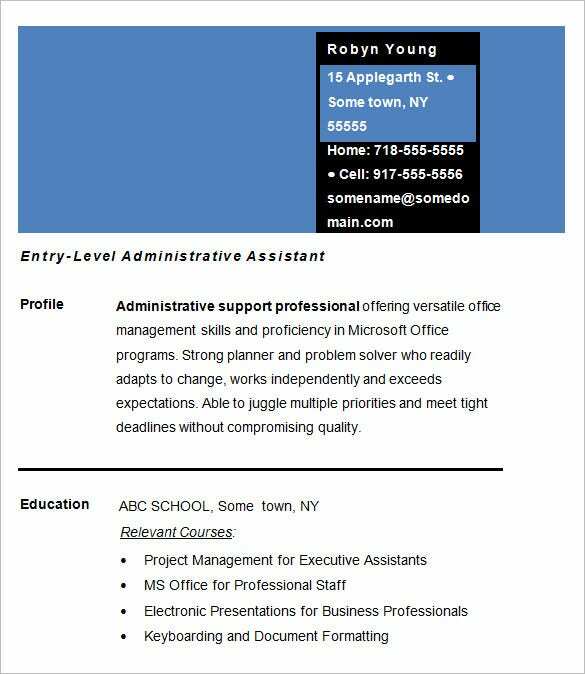 One would also need a resume that highlights their experience and their educational qualifications. 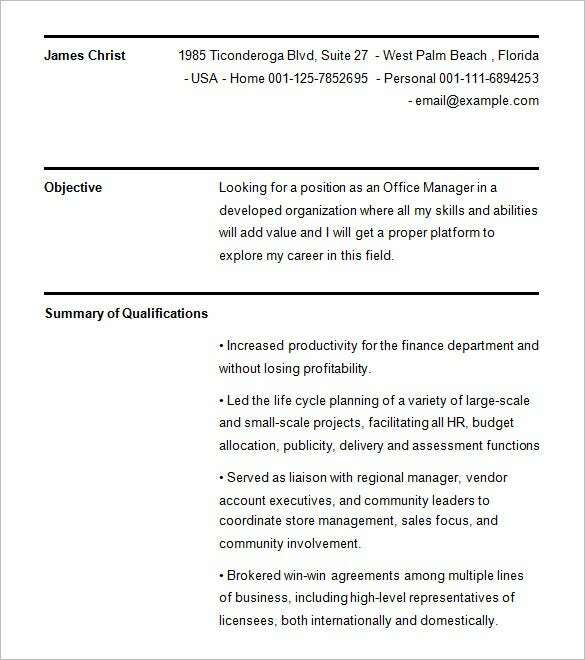 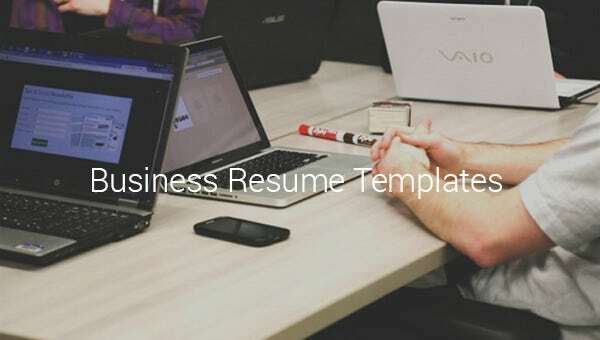 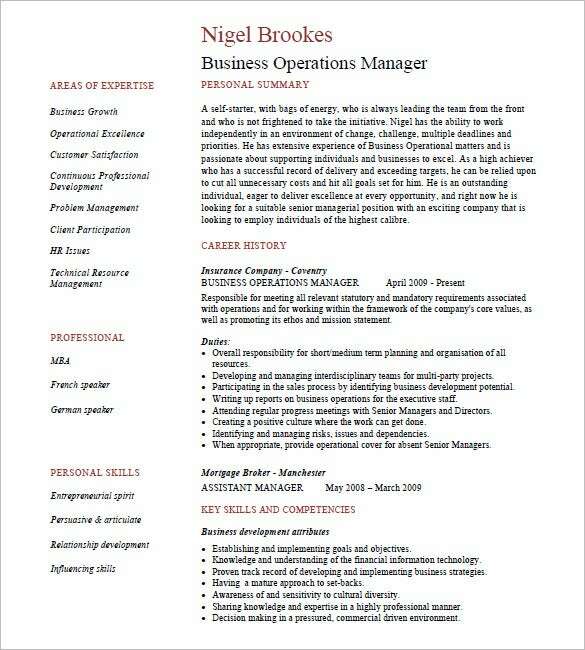 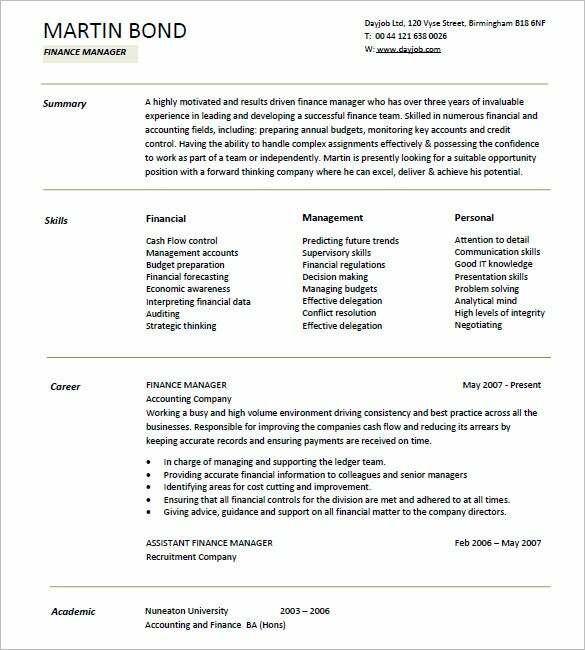 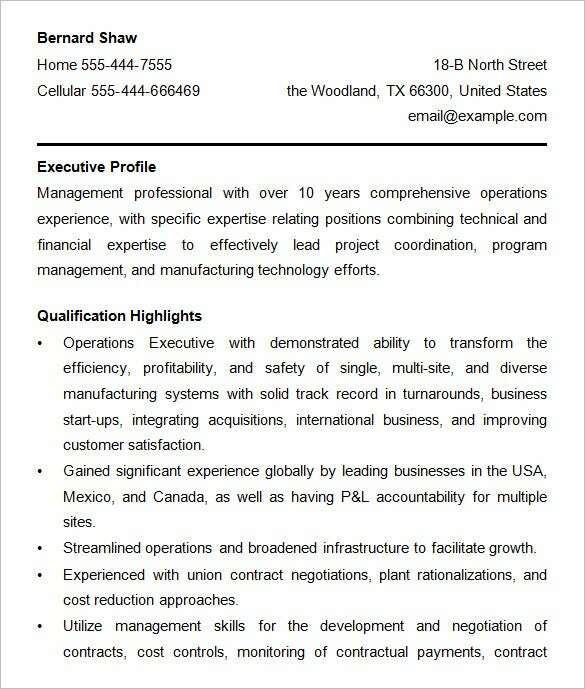 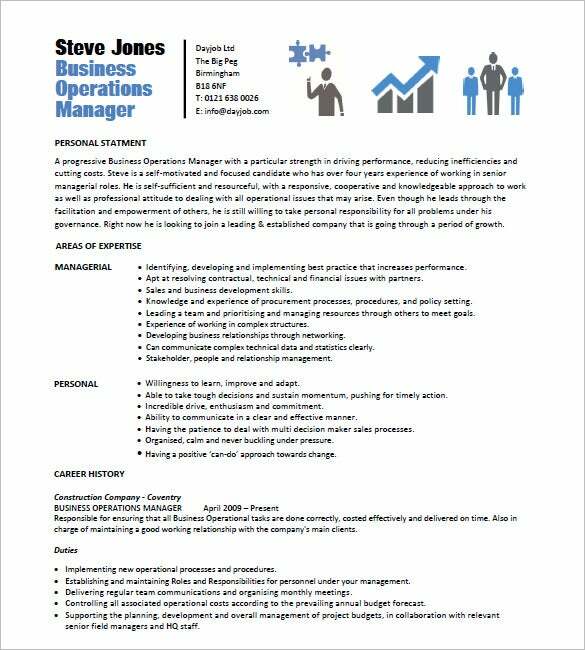 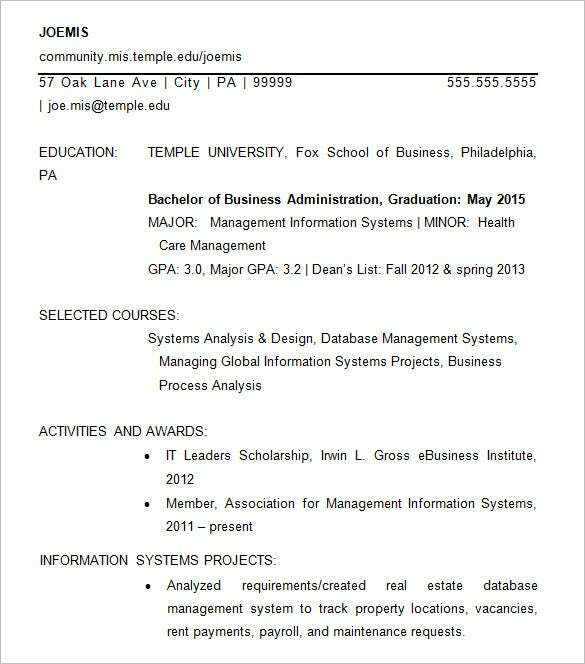 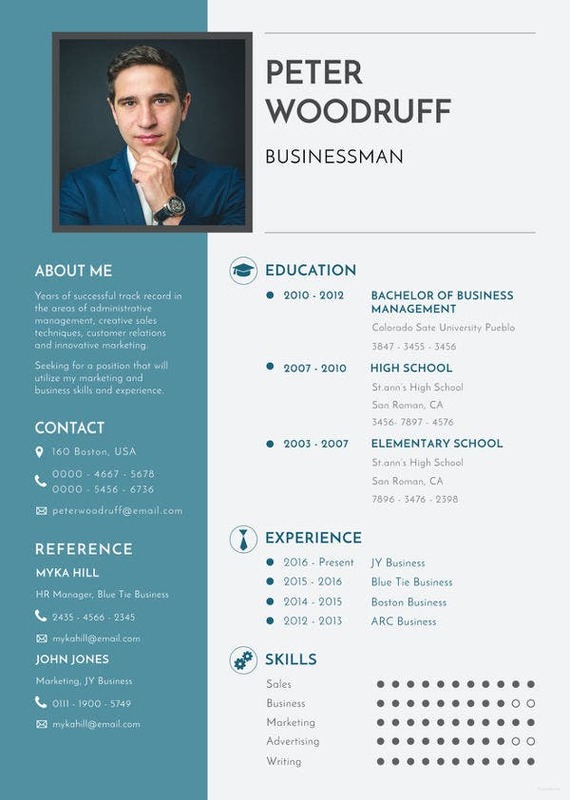 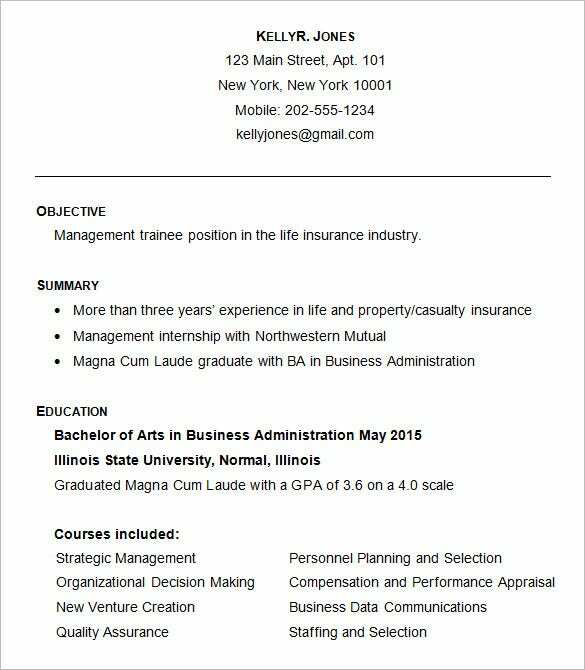 Business Resume Templates allow the user to showcase their career and their work experience in a clear manner that’s meant to attract the reader’s attention. 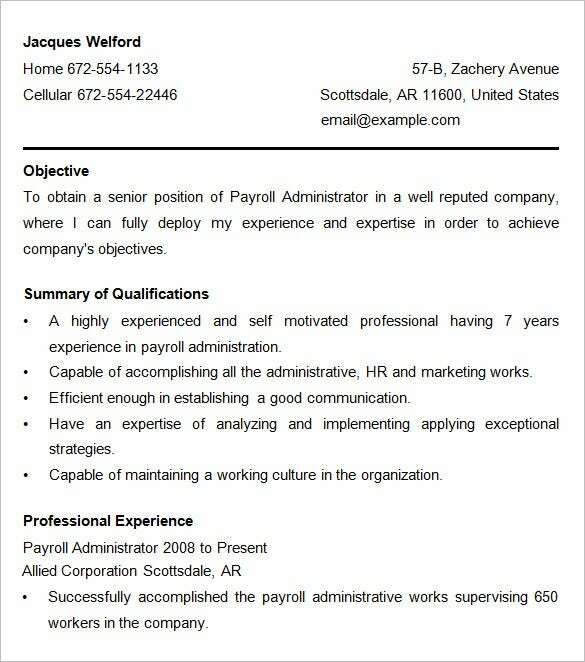 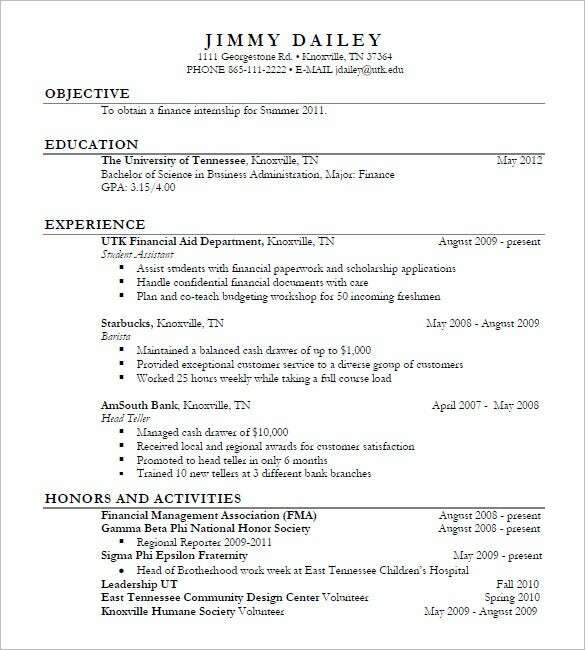 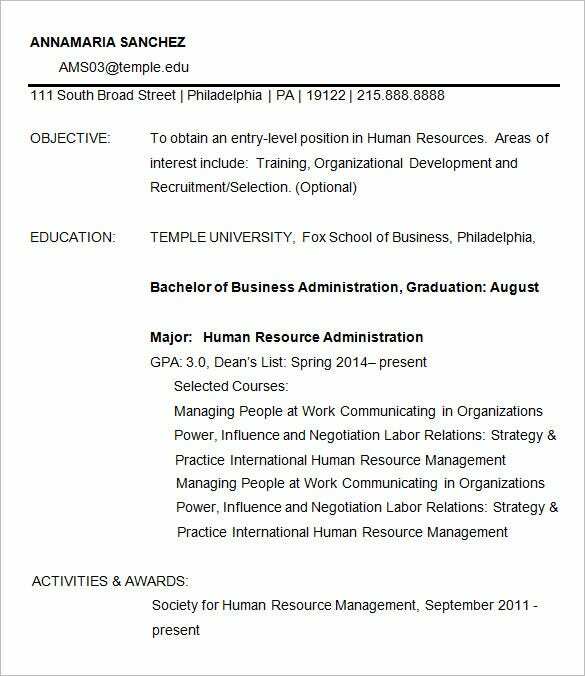 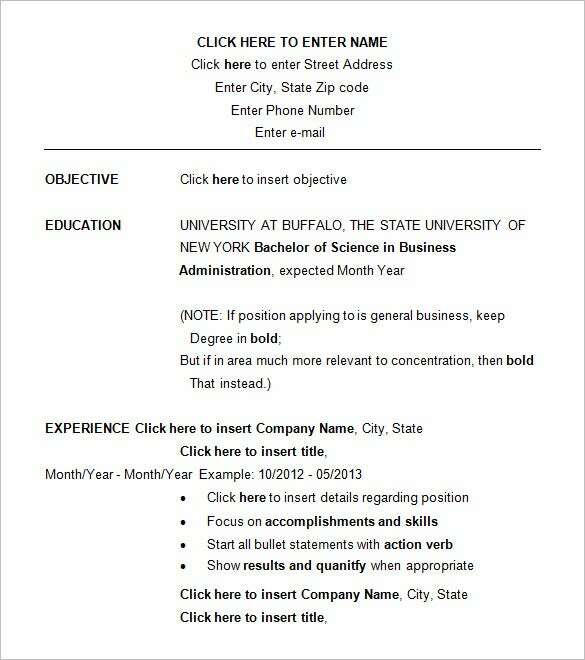 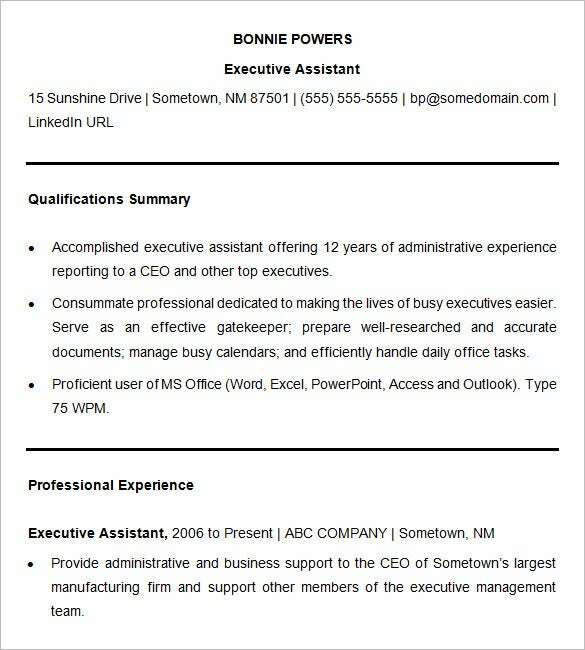 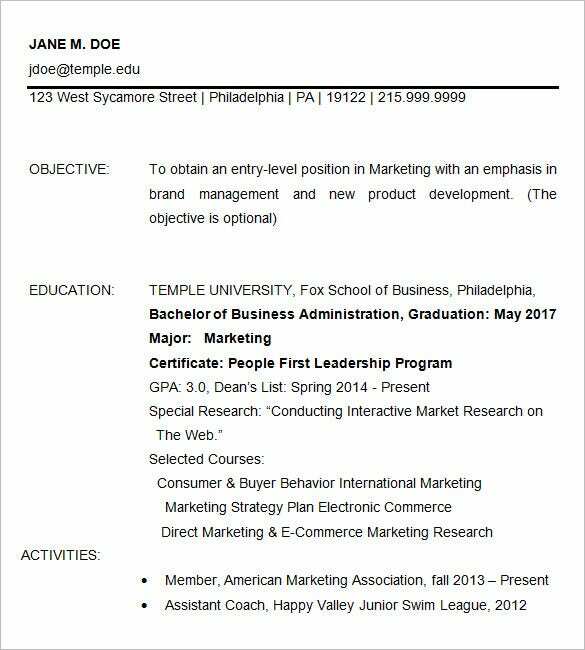 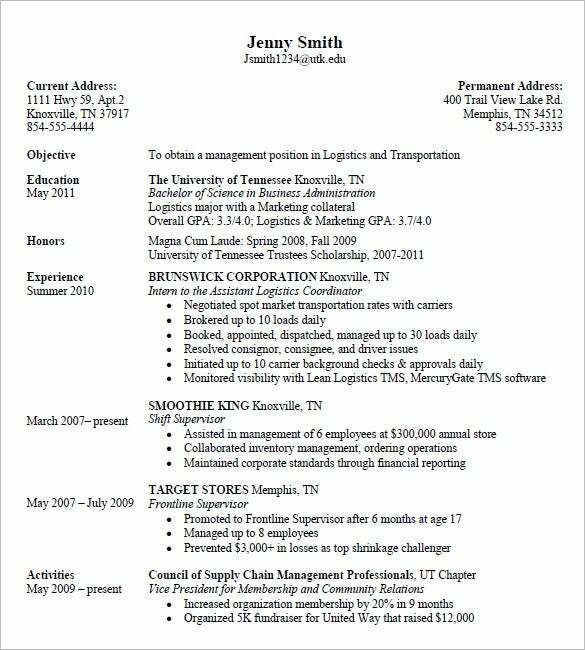 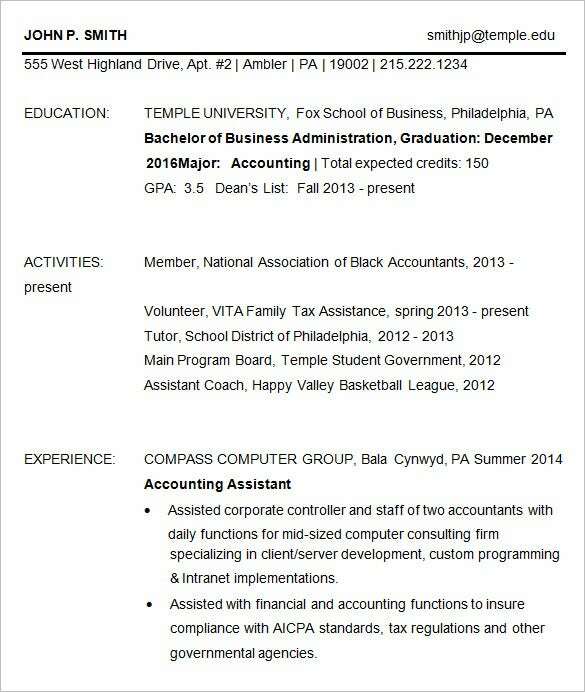 A resume template must place emphasis on experience above everything else.